Come along for legendary adventures with the first three books in the Heroes in Training series, now available in one action-packed paperback edition! This paperback bind-up includes Zeus and the Thunderbolt of Doom, Poseidon and the Sea of Fury, and Hades and the Helm of Darkness. 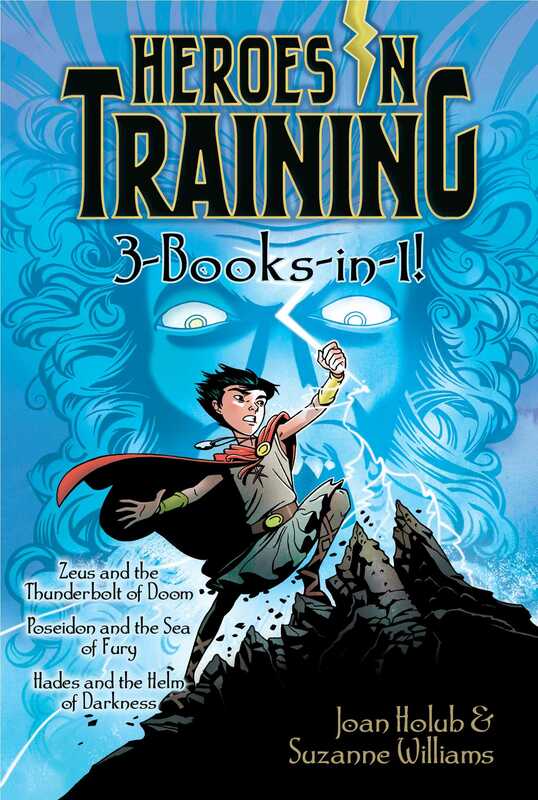 Book Cover Image (jpg): Heroes in Training 3-Books-in-1!